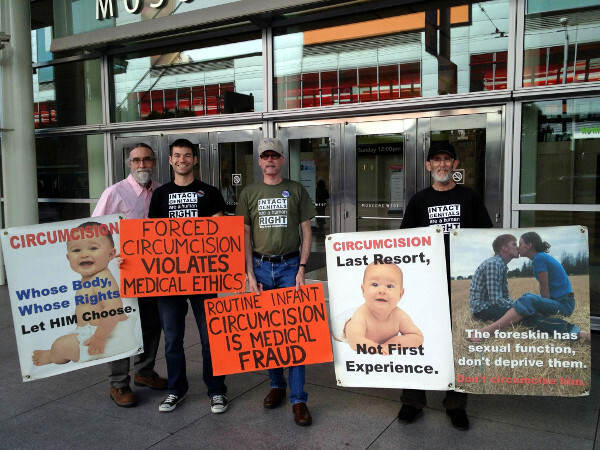 Members of Bay Area Intactivists will hold a peaceful demonstration at the intersection of Treat Blvd and Bancroft Rd in Walnut Creek to raise awareness of the damage caused by circumcision and the human right to genital integrity. Parking is available at Countrywood Shopping Center. Signs and literature to distribute will be provided or you may bring your own.